Good Morning and Happy Friday Fitmamas & Fitpapas! 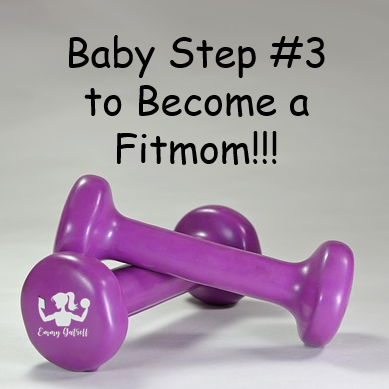 We are already to the third baby step to becoming a Fitmom! Let’s see we’ve gone over setting goals and drinking more water. 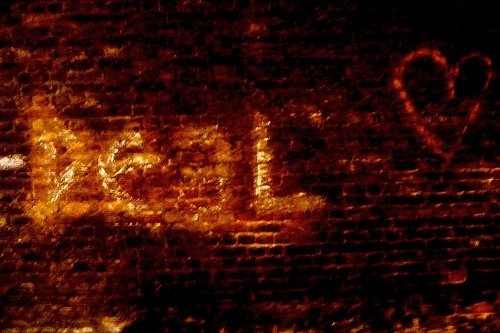 You know what’s coming next! 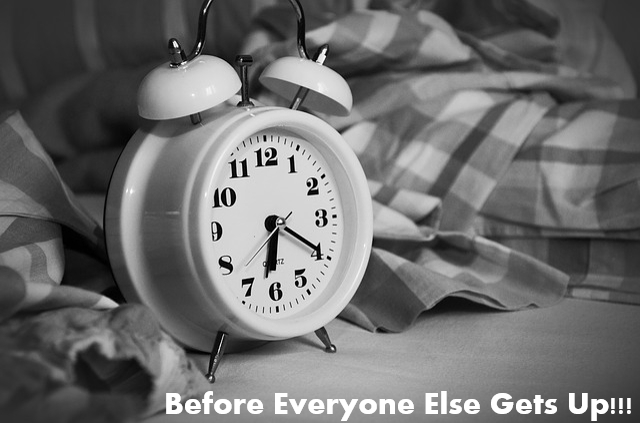 I came to discover, especially having two kids in diapers and a husband that travels for work, that if I didn’t work out BEFORE everyone got up, there was little chance I would find time during the day or would be too exhausted if I did. It wasn’t until I discovered the mental benefits of exercising that I started appreciating waking up early to do it. It felt damn good and still does, to take time for me. ME!!! Even just five minutes which is where I started, had an enormous impact on my stress levels and how quick I’d be to cry—postpartum hormones… yea! When you start treating exercise, and all the baby steps like you’ve earned it… because mamas, you have. Like failure is not an option and you are a hop, skip, and a jump (literally when we get to HIIT) away from feeling like the Fitmom you are. Your task this week is to wake up a little earlier than usual because I can’t stress enough how easy it is ‘not’ to work out when everyone in your house is chanting ‘MOM’! Get used to waking up early, scheduling your ‘me’ time, and start looking forward to it. If you haven’t worked out in a while aim to get up 10 to 15 minutes earlier depending on how long it takes you to ‘wake’ up; the beginner workout is only five minutes so don’t be scared it’ll be fun.